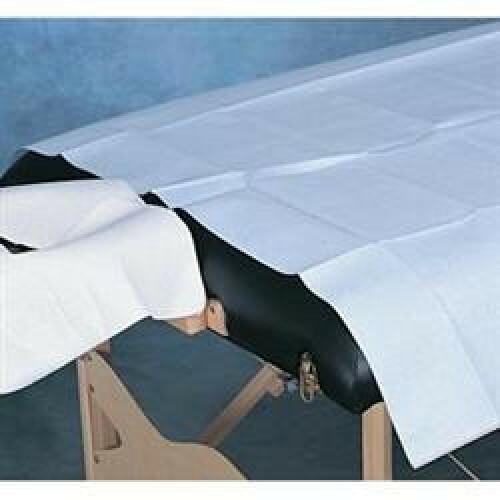 Product Code: Drape Sheet Poly Backed 40" X 90"
Table sheets measure 40"W x 90"L and have a thin poly backing to protect tables from moisture and soil. 50 count. Blue.